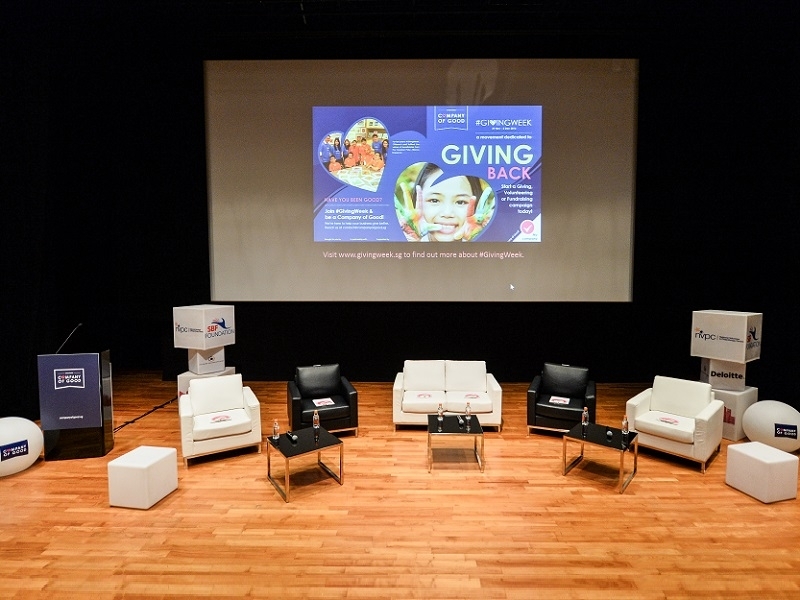 Organised by National Volunteer & Philanthropy Centre and SBF Foundation, we bring you an interesting dialogue with Mr Lim Siong Guan, (Group President of GIC), Ms Seah Geok Choo (Talent Partner of Deloitte) and other panel speakers to discuss on Corporate Giving and Millennials. Millennials form a growing and integral part of today’s workforce, with two-thirds expressing a desire to leave their organisations by 2020. How do companies overcome this “loyalty challenge” to better align with their employees’ aspirations, and position themselves as successful industry leaders?